​Crystal Palace manager Roy Hodgson was full of praise for veteran goalkeeper Julian Speroni following Palace's 4-3 loss to Liverpool, who was making his first appearance for the club since in over a year. The Argentine misjudged a James Milner cross, which led to an easy goal for the Reds as the Eagles succumbed to a narrow defeat at Anfield. Palace took the lead through Andros Townsend after good work by the impressive Wilfried Zaha, though found themselves pegged back by two quick Liverpool goals that certainly had an element of fortune about them. James Tomkins then restored parity with a guided header before ​Mohamed Salah capitalised on Speroni's error to make it three and Sadio Mané capped off an enthralling encounter with a well-taken fourth. Following the game, Roy Hodgson told ​Sky Sports: "There aren't many better club servants than Julian Speroni at any football club in the world. For him to make that kind of mistake was really unfortunate and put Liverpool undeservedly back in the lead. We've got to consider ourselves hard done by in that respect. "I'm very proud of the team. We conceded some really unfortunate goals. "The first one is a shot from 45 yards that loops in the air and Mohamed Salah can touch it past the goalkeeper. The second goal takes a deflection and the fourth shouldn't be allowed because there's a clear handball." 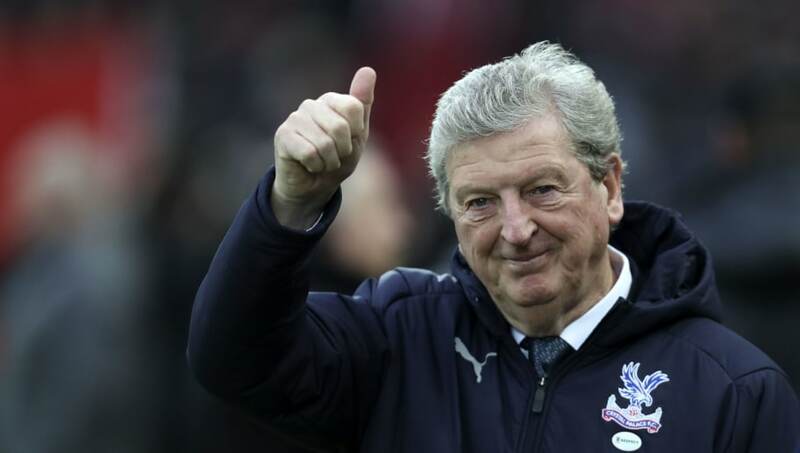 Despite the result, Hodgson remained positive regarding​ Palace's display: "I thought we played extremely well and I'm proud of the performance, I'm disappointed for the boys that they've got nothing to show for their efforts. "There's been so many games this season where we've taken encouragement and we've played far better than the result has shown," Hodgson explained. "It's a deja vu situation so I can't be terribly satisfied at the moment. That disappoints me more than anything - I should be extremely satisfied and should be happy and delighted, but the fact we've lost 4-3 dents that bubble for me."